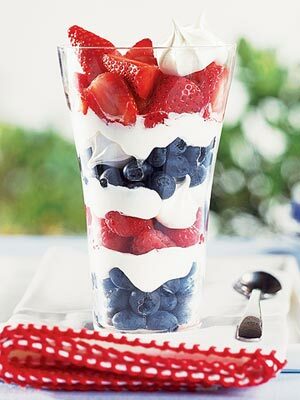 In honor of Independence Day next week we’re going to be cooking up some delicious red, white & blue foods! Check back to see how creative we can get with color! This entry was posted in Festive Cheer. Bookmark the permalink.